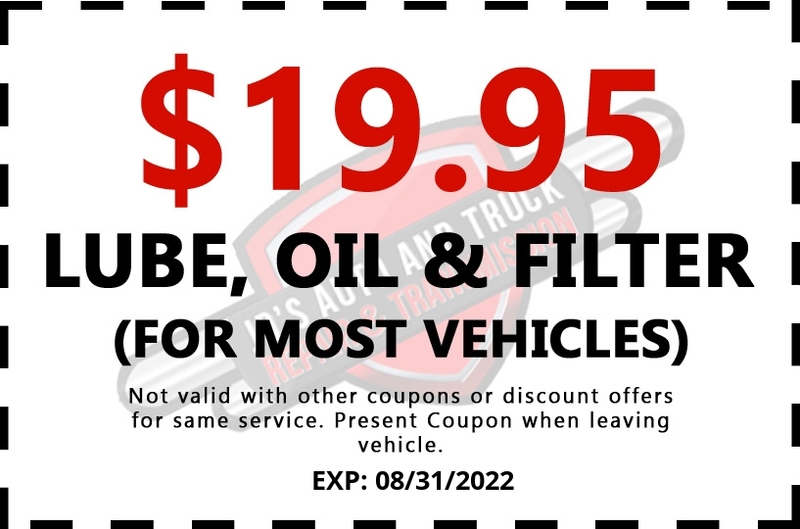 While the old motor oil is draining from your car’s engine our mechanics are doing a 20 point inspection – included in the cost of your oil change service. It’s done as a courtesy to catch small problems before they turn into large ones. It offers important mechanical information for auto owners. It keeps your auto safe and in top running condition. The results may suggest you need more repairs done on your car at a future time. Our oil & lube service is different. We change, check inspect and fill. Fluid Checking: including windshield washers & wipers, coolant and power steering, brakes, etc. Any other safety issue items needed. Check worn Belts and Hoses. Check air, fuel & cabin air filters. Look under the car for loose nuts, hanging wires or missing parts. Even check for bad tires needing replacement. All of the above are safety precautions. Up to five quarts of oil. Why you need to change your oil according to your manufacturer specifications. The inside of an auto engine can be dark, grimy, even scratchy. If the motor oil is used too long, parts will deteriorate and engines can in time, eventually clunk to a stop – BREAK. 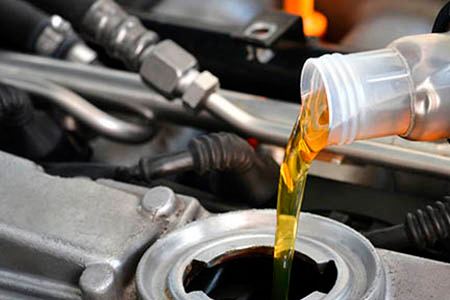 It’s the job of your auto mechanic to keep your engine clean and running smoothly –thus a reason for a periodic oil change. Keep track of the number of miles you should drive between oil changes. It will pay dividends for the investment you have in your auto.